Kaleidomoon Scope? Moon Kaleidoscope? Who knows! … and why does it look nothing like a kaleidoscope?? 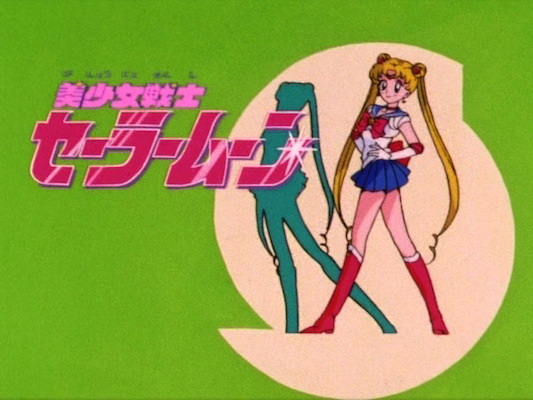 After watching season after season and following Sailor Moon’s adventures from one story arc to the next, we cheered along as our sailor-suited hero fought the forces of evil with various sticks, rods, and… well, more rods. It’s a simple idea with an even simpler naming scheme, so I never really thought much of it. 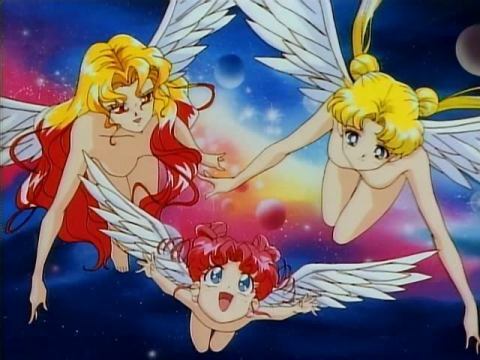 Well, except for the naming travesty that is the Moon Stick, but let’s put that aside for a second. 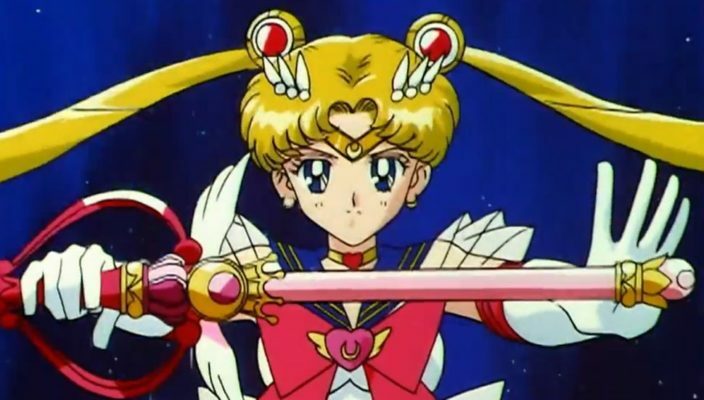 Today, we’ll be taking a look at Sailor Moon’s fourth wand — and the first one belonging uniquely to Super Sailor Moon — the Kaleidomoon Scope. While it may seem to make little sense on the surface, once you peel back a few layers, the puzzle starts to come together. Stick around, things are about to get colorful! 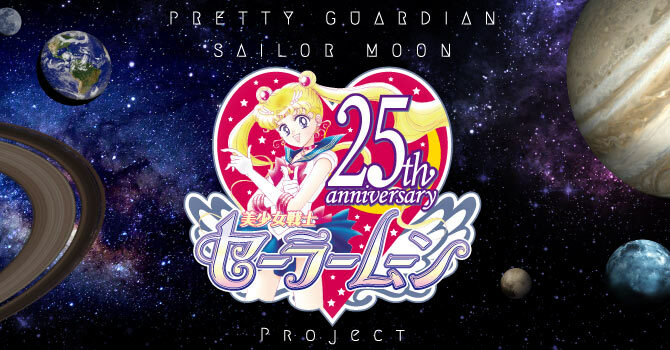 While admittedly not the most exhilarating topic out there, I really enjoy digging down into the names of the various characters, items, attacks, and villains in the Sailor Moon universe. Not only is it an interesting intellectual exercise, but it also gives you some insight into what Ms. Takeuchi had in mind when she was sketching out and creating the characters’ personalities. 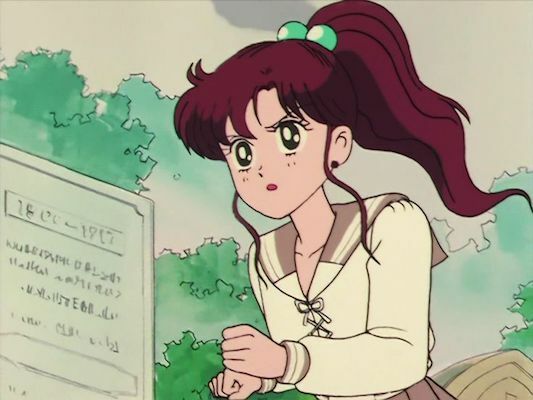 Speaking of which, it’s pretty impressive just how much she was able to research when you consider that the series was created in an age before the internet had really hit its stride. Today we’re going to be turning our magnifying glass to the members of the Shadow Galactica, and where the inspirations for their names come from. Stick around, this is gonna get interesting!